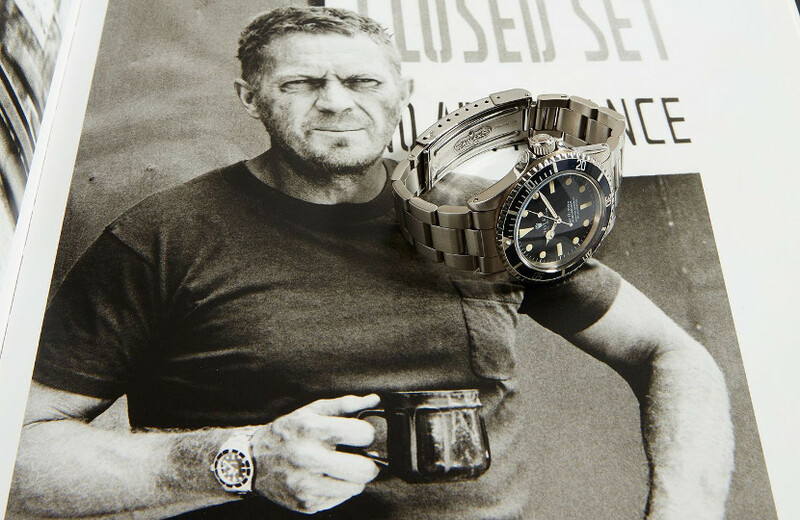 Steve McQueen’s Rolex Submariner watch is to star in Phillips’ October 25 watch auction in New York with an estimate of $300,000-600,000. McQueen bought the watch in the 1960s and gifted it to stuntman Loren Janes a decade later. The two men met on the set of Western TV show Wanted: Dead or Alive in 1958. At the time, McQueen had already fired two stunt doubles in frustration at their performances. Janes proved himself more than capable of living up to the star’s high standards. As time went on they became close friends. McQueen requested Janes for every film and TV show he ever worked on. While their schedules occasionally clashed, Janes would act as McQueen’s stunt double in 19 of his 27 movies. 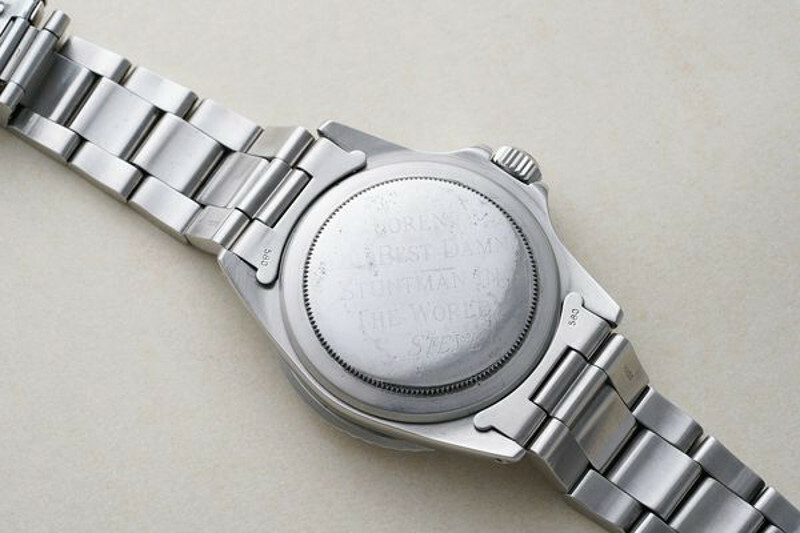 An inscription on the reverse of the watch reads: “TO LOREN, THE BEST DAMN STUNTMAN IN THE WORLD. STEVE”. 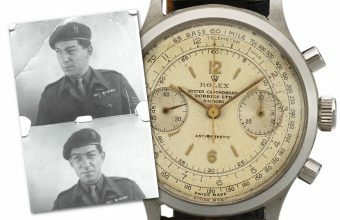 The auction house comments: “Elevating its importance in the field of elite collectors’ watches, it is the only known Steve McQueen watch to include his name engraved on the caseback, indisputably connecting the watch to its legendary former owner. 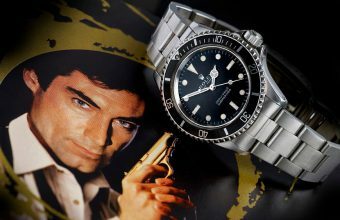 Rolexes are known for their durability. But this piece proved hardier than anyone could have imagined. In 2016, the Janes family home in Canyon County was destroyed by wildfires that ripped through the region that summer. This watch was one of the very few items the family were able to salvage from the wreckage. 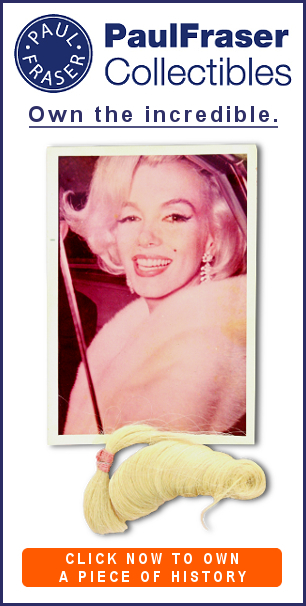 It has since been restored to its original 1964 specification. 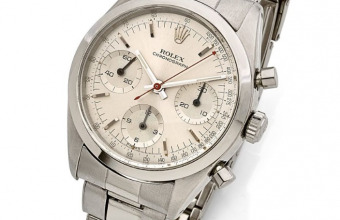 Last year, Paul Newman’s iconic personal Rolex Daytona sold for a world record $17.8m at Phillips. It’s the most valuable watch ever sold.